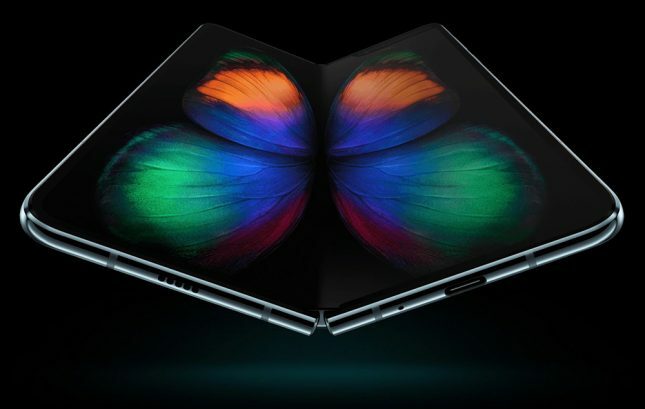 Samsung has been teasing the folding smartphone known as the Galaxy Fold for a long time. If all that teasing has sold you on the product, you can now preorder the smartphone. The big caveat is the price. A Galaxy Fold will cost buyers nearly $2,000. You could get a decent used car or motorcycle for that price. The first step to preorders was to get your name on the reservation list for the device. Samsung is offering versions for T-Mobile and AT&T at launch. The reservation doesn’t cost anything to make. When preorders opened with email invites to purchase the device, those will require payment on April 26. Only people on the reservation list receive emails to purchase the smartphone reports Droidlife. Folding smartphones are seen as the next big thing in the smartphone world. Most people won’t be interested in Galaxy fold due to the price.